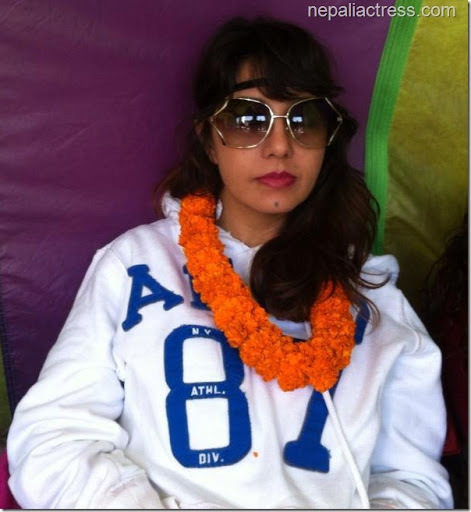 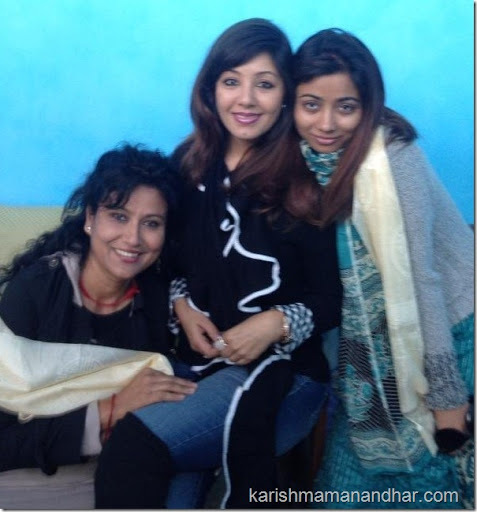 Here are some photo highlights of Karishma Manandhar in Kathmandu during the film artist’s andolan. 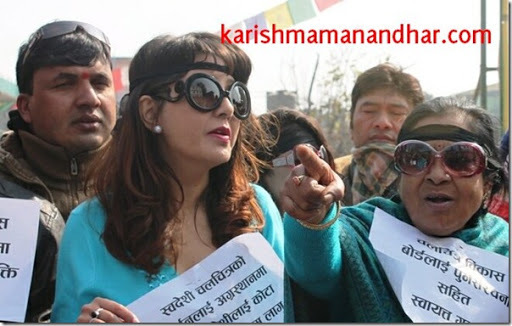 The andolan ended on a 11-points agreement and let ‘Pappu’ to head FDB for the next two months. 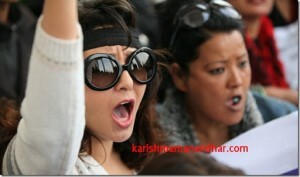 If the demands are not fulfilled by then, the artists will start another round of protest.